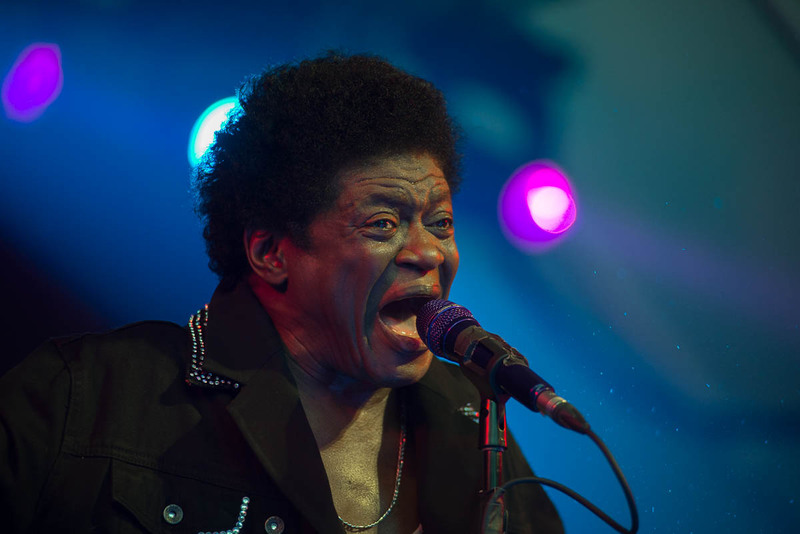 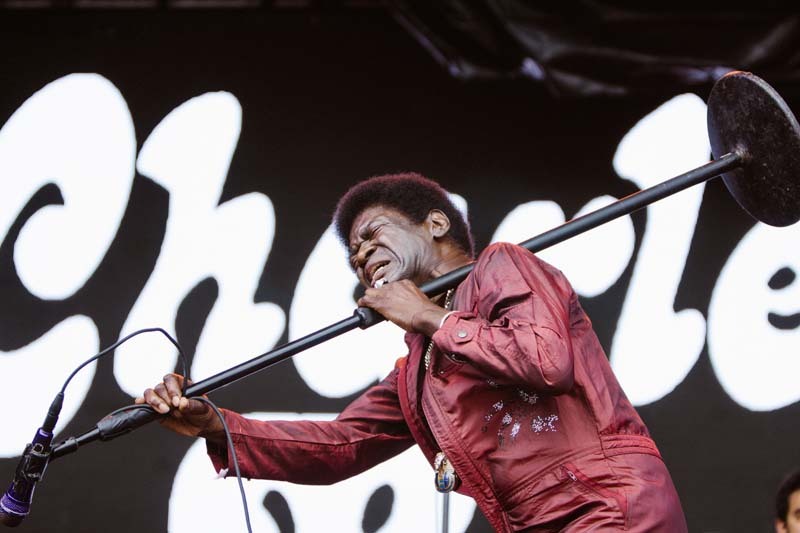 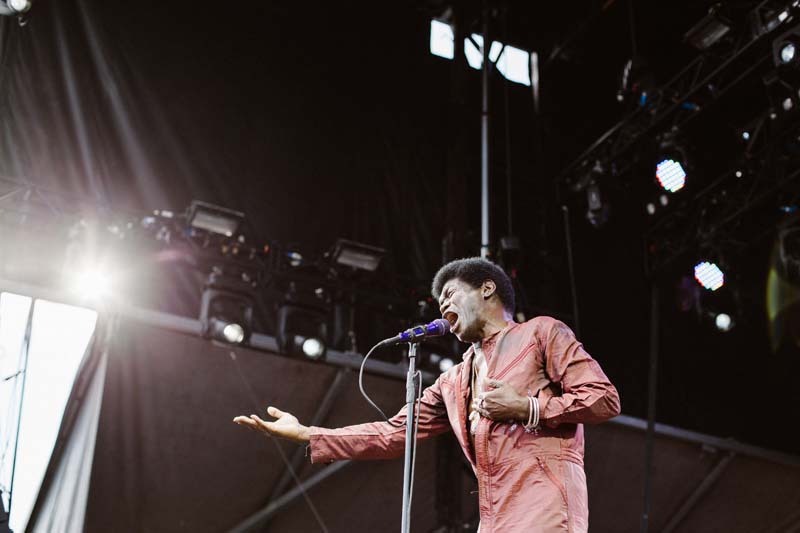 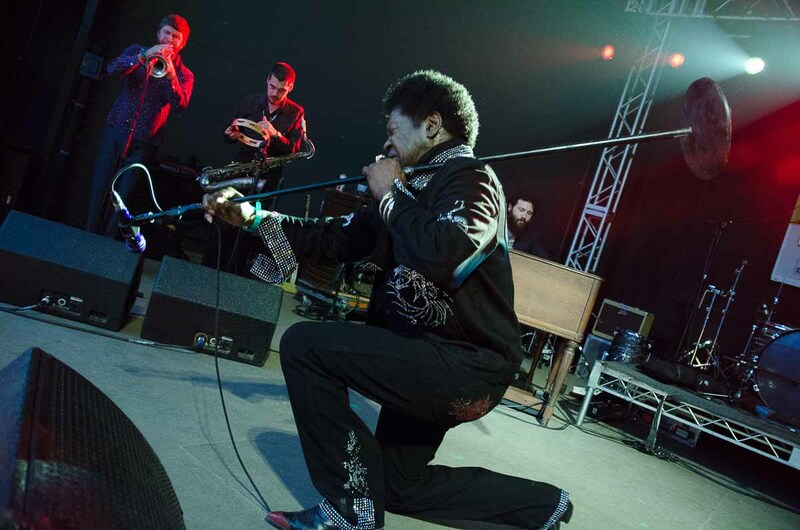 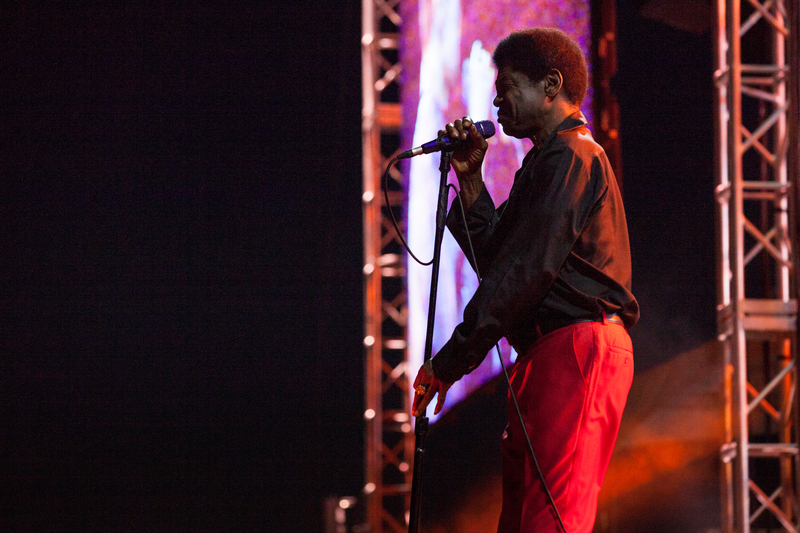 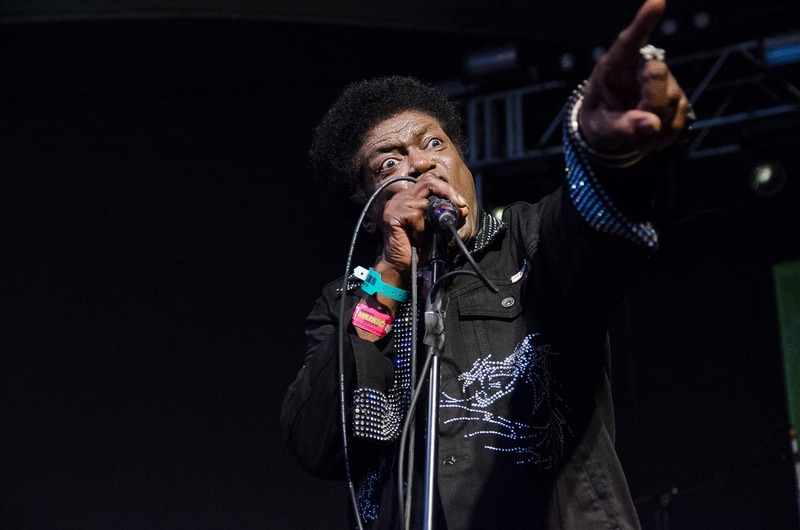 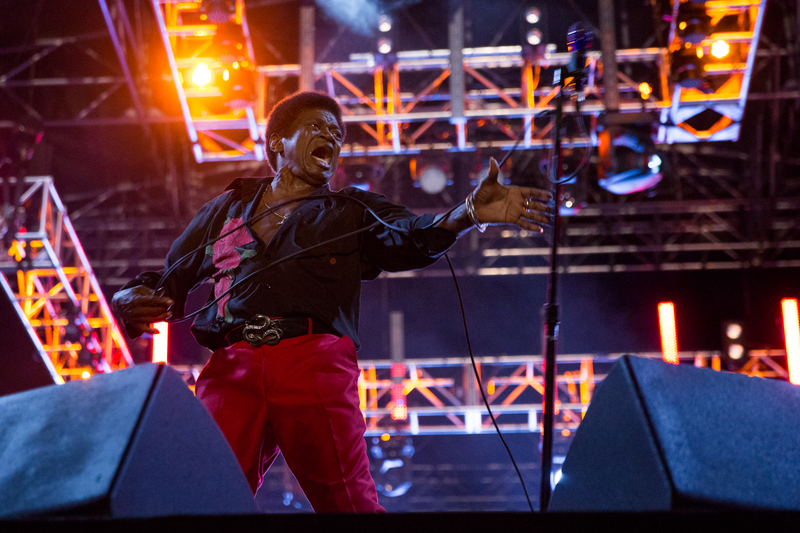 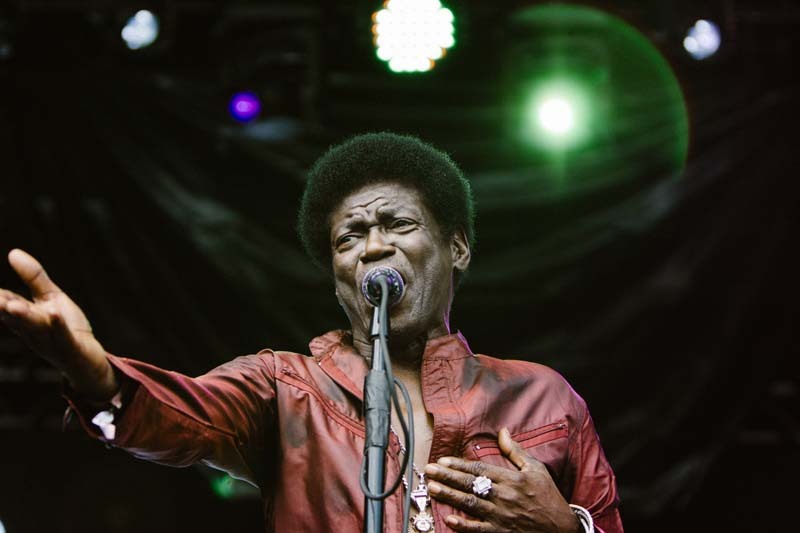 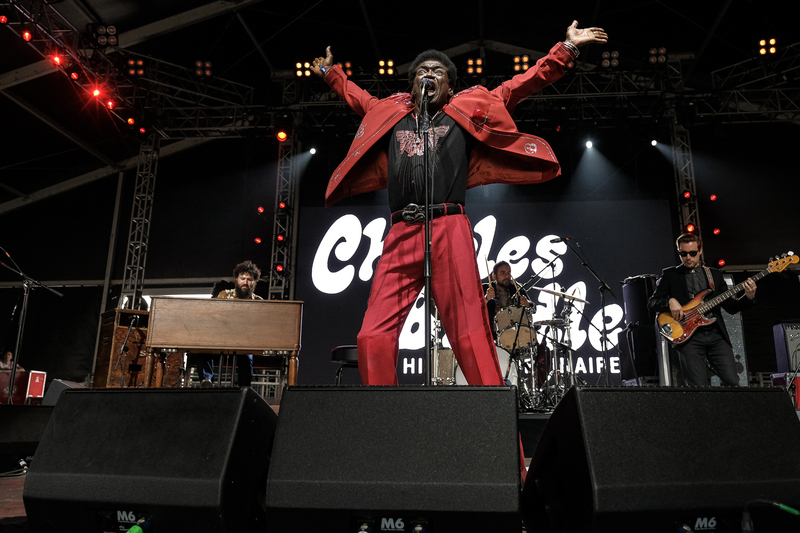 The news of Charles Bradley's death sent shock waves through the music industry when it was announced over the weekend. 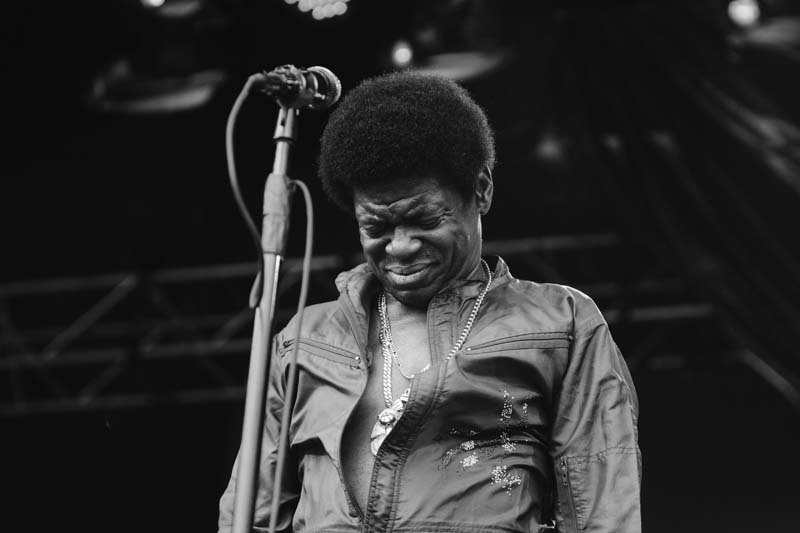 Although he didn't rise to fame until his early 60s, the Screaming Eagle of Soul blessed us with three full length albums and over a dozen spine-tingling singles that will forever be considered classics. 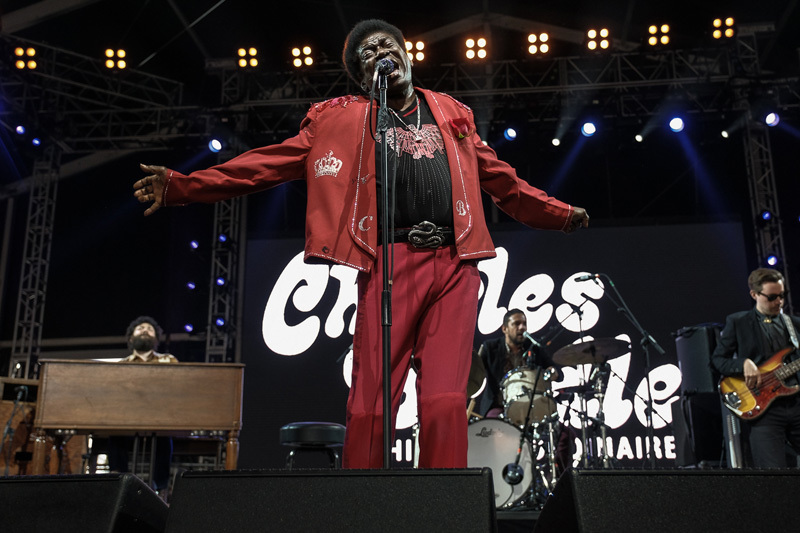 "Always a fighter, Charles battled cancer with everything he had," read an official press release. 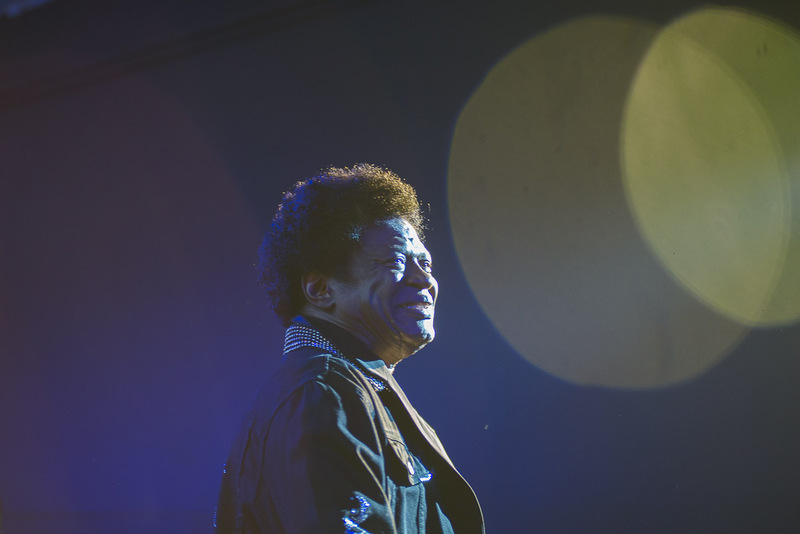 "He was diagnosed with stomach cancer in the fall of 2016 and underwent treatment. 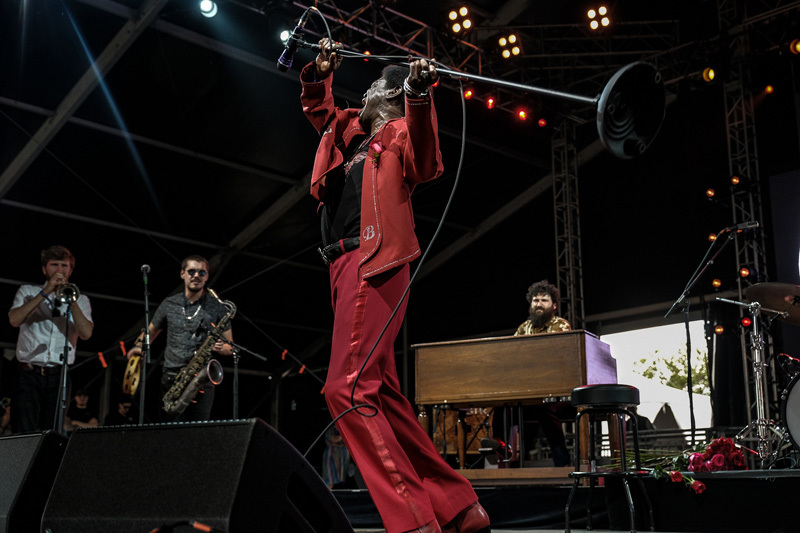 Bradley headed out on the road earlier this year after receiving a clean bill of health but the cancer recently returned, spreading to his liver." 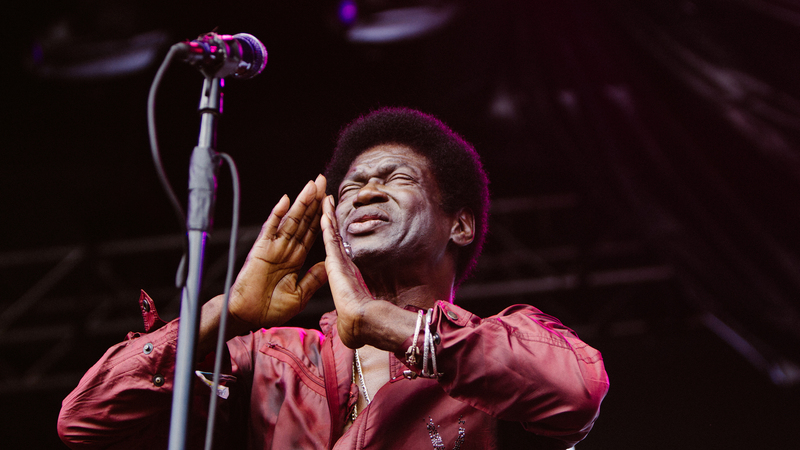 His latest LP, Changes, was released last year on April 1 via Daptone Records and saw praise from outlets across the board. 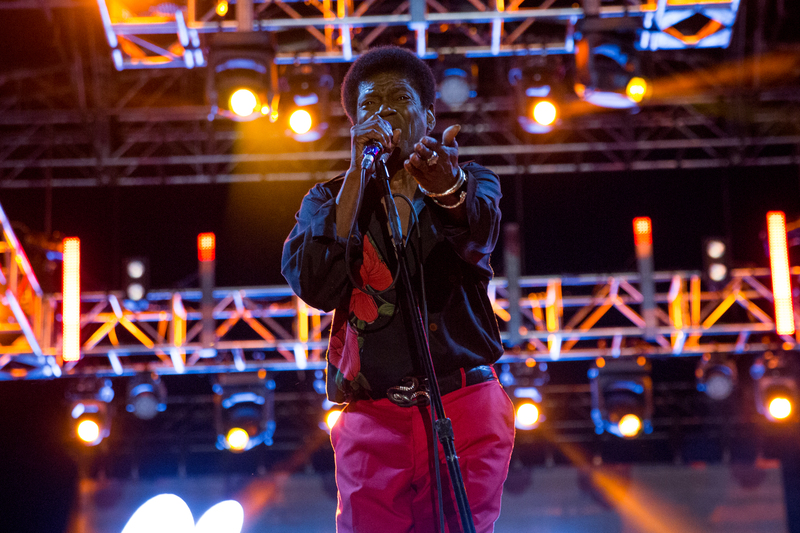 In support of its release, Bradley hit the festival circuit hard. 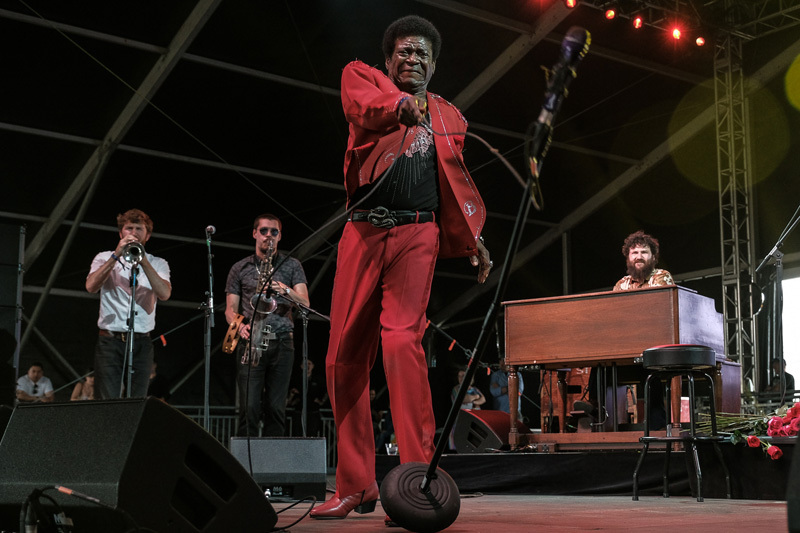 Despite his recent health issues, the "Stay Away" musician performed over 30 shows this year including sets at festivals like Governors Ball, Forecastle, and Sasquatch. 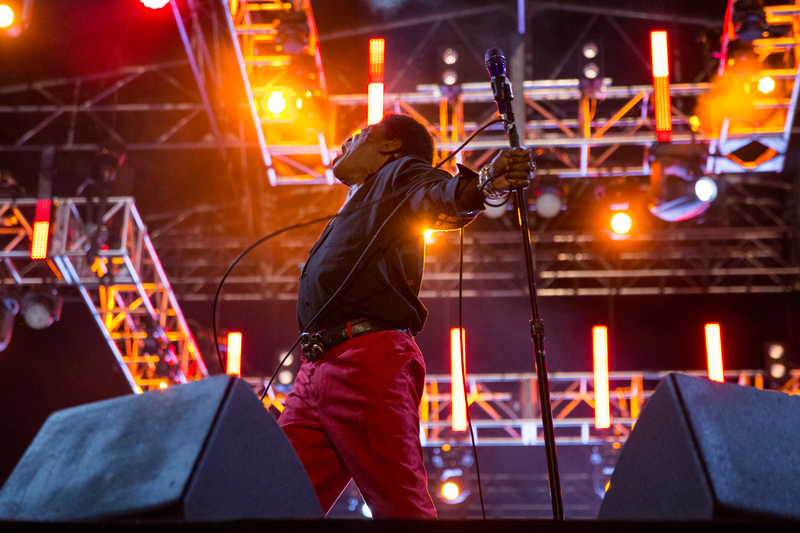 Relive some of the unforgettable moments that we shared with the soul revivalist below.